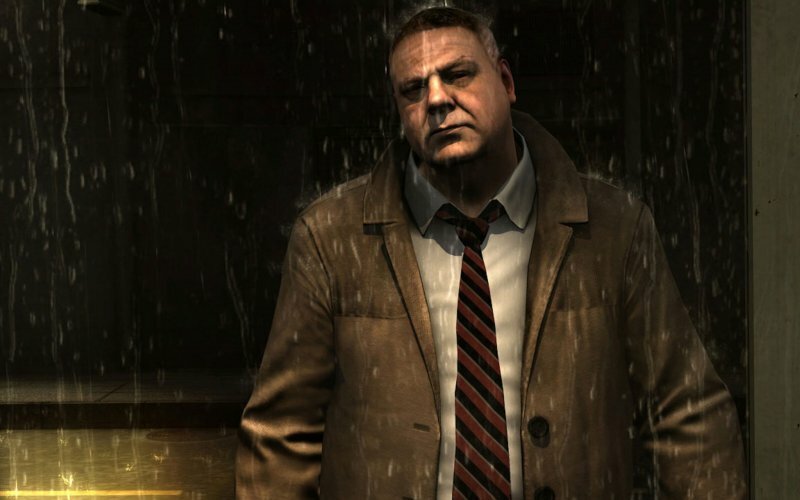 Concluding both our Quantic Dream series and Volume Two of the Cane and Rinse podcast, we turn our attentions to 2010’s PlayStation 3 exclusive Heavy Rain. David Cage’s interactive noir certainly achieved its ambition of generating emotional responses, as you will hear from Leon, Tony, Sean and Jason… Jason! JAAASOOON! in this, our one hundredth issue. It would seem that David Cage has succeeded in eliciting emotion from Jay. 😀 Although it probably was not the type of emotion he had in mind. Loved the episode and Jay and Leon’s take on Heavy Rain. Indeed, it’s not hard to guess why the maker kept hammering on that single playthrough, as a second one will make whatever’s left of it utterly fall apart from a narrative perspective. And for a game in a genre (adventure) which is usually served by a much greater emphasis on the narrative component, this is especially damning. Thanks for the kind words. This isn’t always regarded as a favourite Cane and Rinse podcast by either listeners or ourselves, but no doubt those of us who harbour a disdain for Cage’s work might get a kick out of it! Sorry for the slow response. As Leon stated this has always been a somewhat divisive podcast, not least with my own feelings on it in which, while I still stand by my thoughts regrading the game and its creator, I feel they could have been articulated in a better, perhaps less vitriolic way. Anyway, many thanks for taking the time to post your comment. In my turn, I saw these responses very late. Thank you for taking the time to respond, gents!